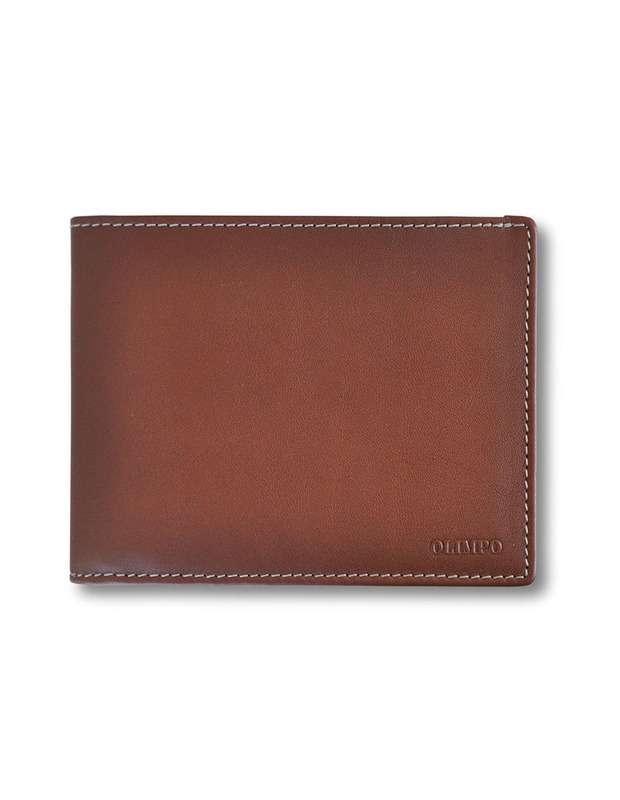 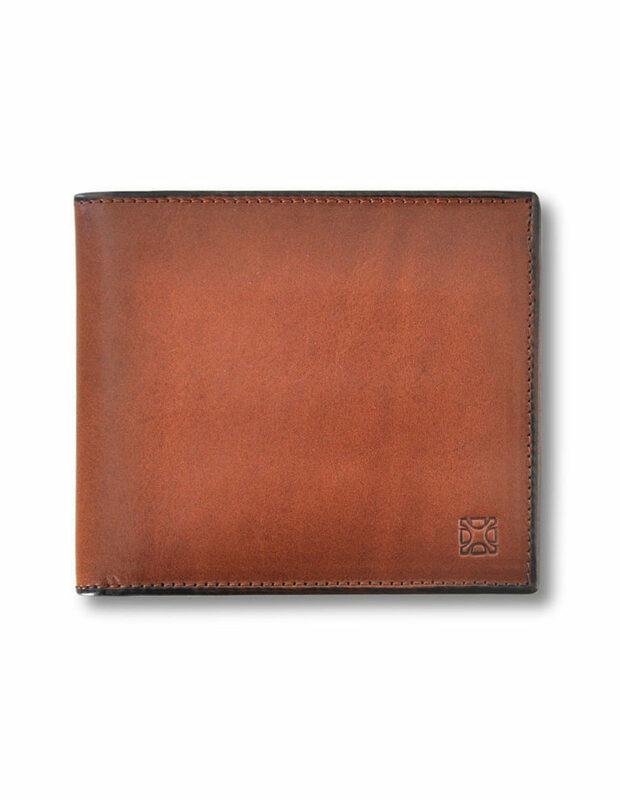 This wallet has been made with the process of burnishing, polishing and brightening with special waxes to reach the desired finish and colour. 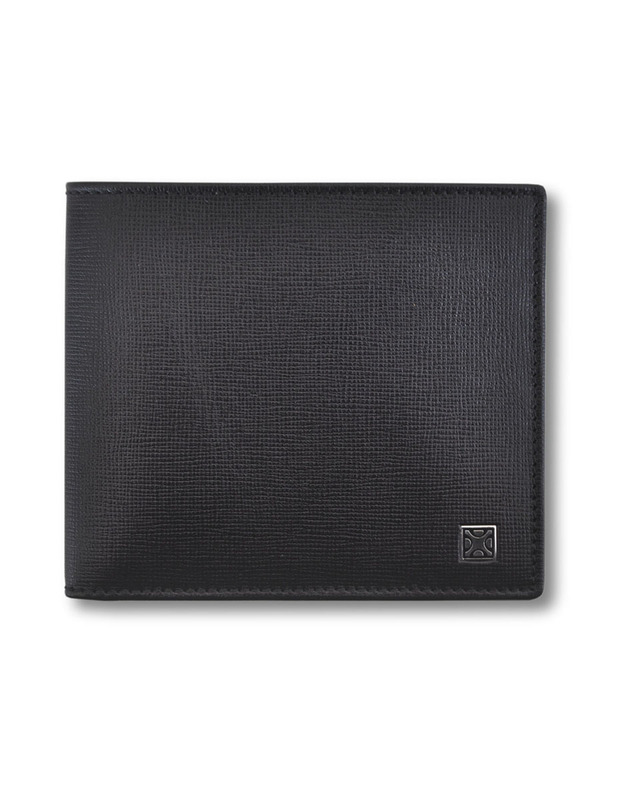 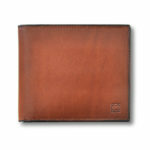 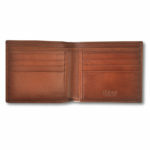 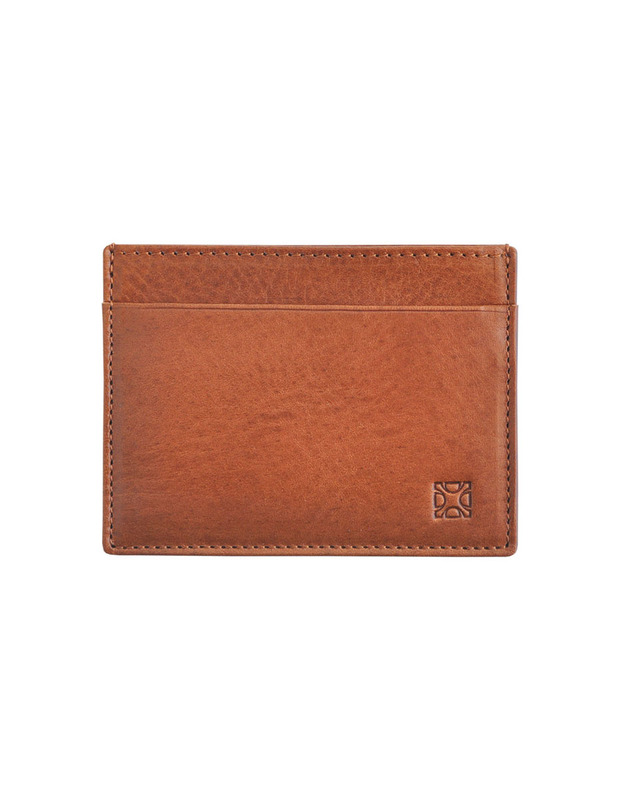 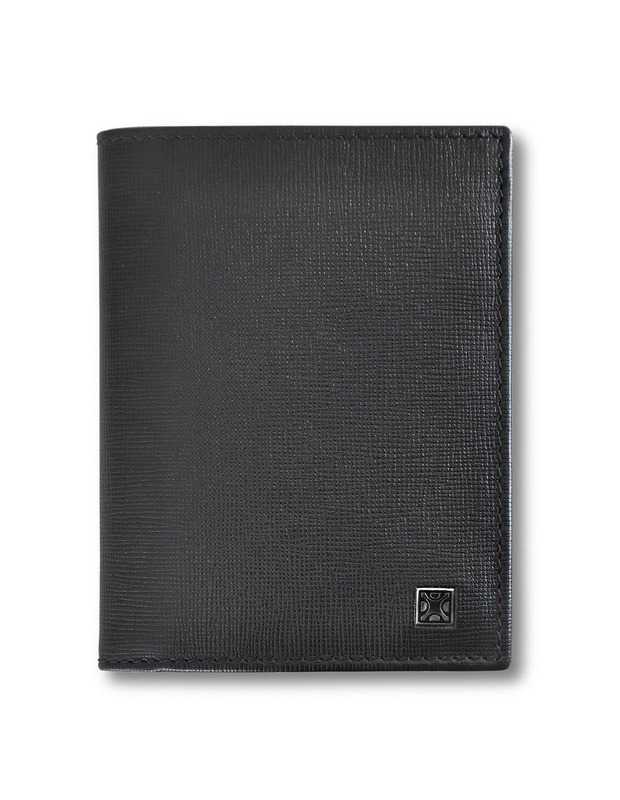 It has slots for 8 cards and an inner pocket for documentation or bills. 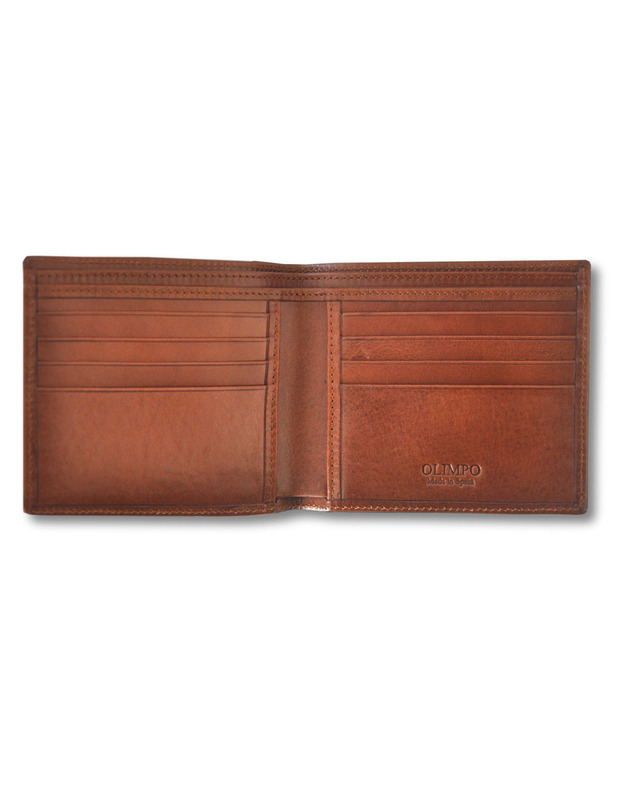 This item in leather colour made of calf leather has a manual dyeing for which it does not guarantee an even finish but it is a unique piece. 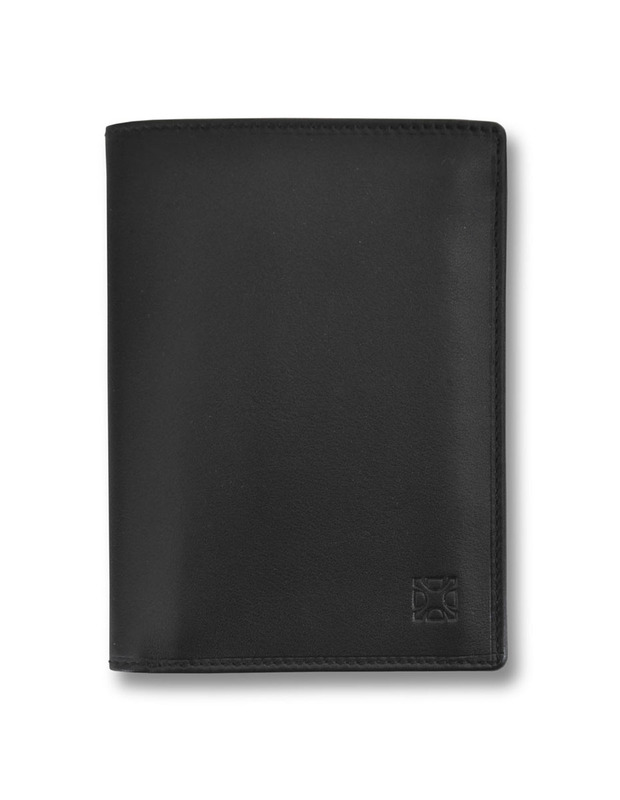 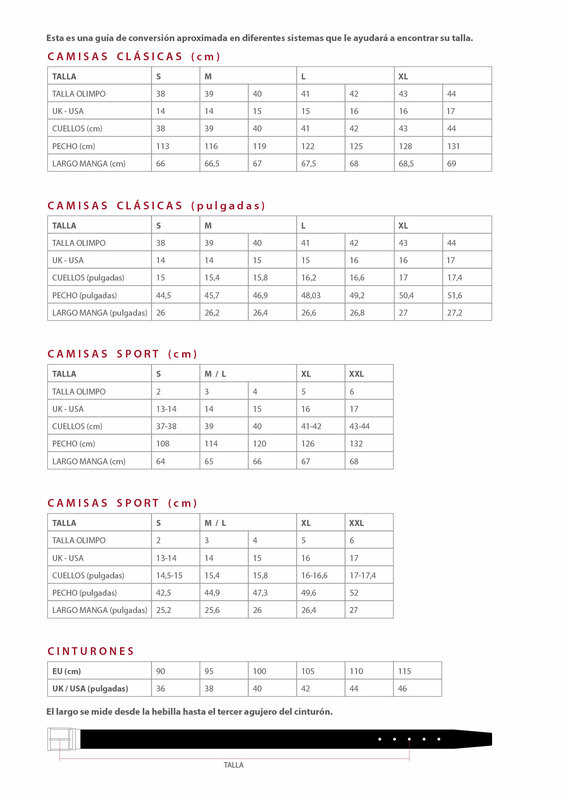 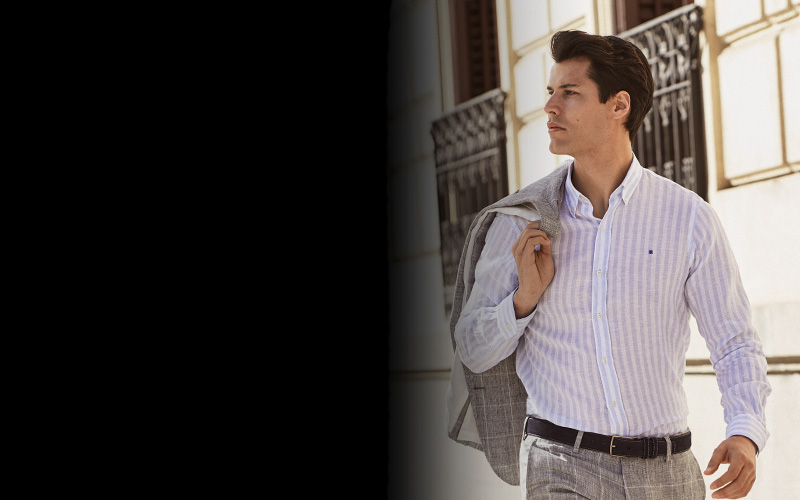 Its thin format takes up very little space and is easy to carry in a pocket. 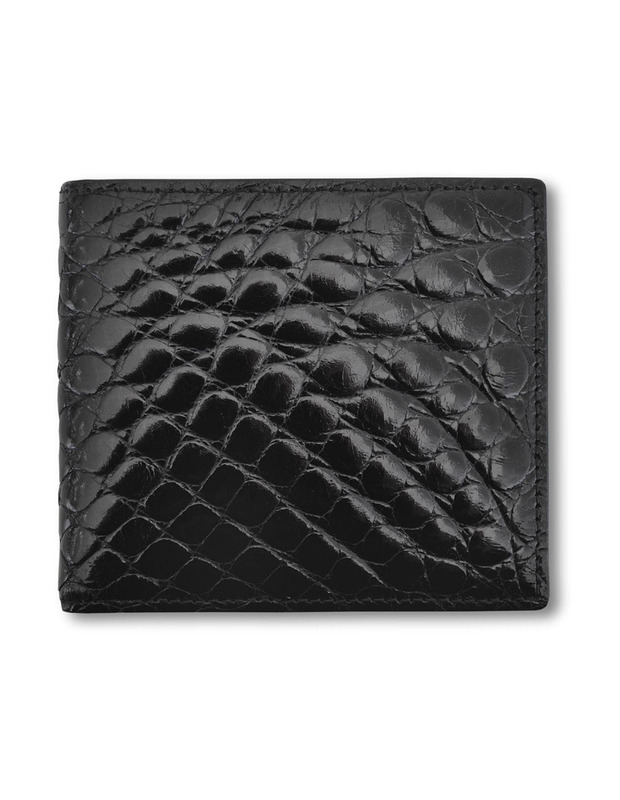 It should be protected from humidity and excessive heat.